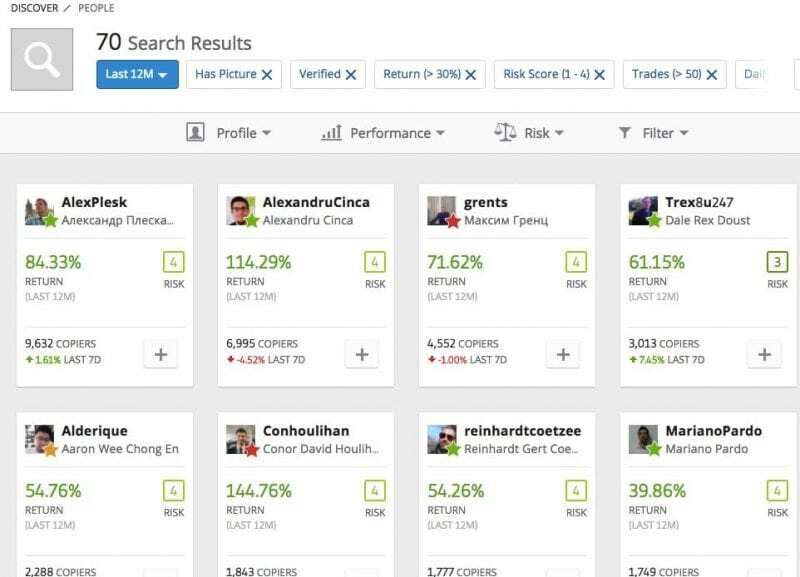 How to Actually Find the Best Traders on eToro? 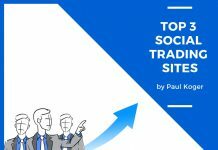 So you’ve stumbled onto eToro and found that it’s an interesting piece of software to tap into other people’s successful trading strategies.. Well, so have I. However the question is – how do you find the best traders to copy in order to actually make a decent return on your own portfolio? How to pick traders that are likely to continue to show similar results and not do something crazy that could hurt your results? Today I’m going to go over my simple process of finding the right blokes to copy on eToro. These days it’s a lot easier to find good traders than it used to be a few years ago when I started on eToro. Most traders didn’t have a solid track record. They had only just started out. Finding someone to copy was more of a gamble, really. You could only base your decisions on the traders last months returns. Luckily the situation has improved for the better. You can now easily find people with 12+ months of performance history. The below guidelines are what I’ve been using for the past two years. 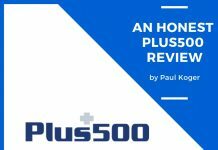 They have enabled me to earn over 50% annual return from simply copying other traders. This is just my own strategy, but I think it works well for everybody. As the people that I copy keep changing with time, I’m just going to give you an example of how the process looks like, so you can come up with a list on your own. 1 – # of Copiers: I like to set a minimum of at least 50 copiers. This indicates to me that there are other people that have trusted their funds with the particular trader. 2 – Return: As I’m looking for a return greater than 50%, this is what I set as the bear minimum. With additional return comes increased risk. However 50% return is something that is doable at the level of risk that I’m willing to take. 3 – Profitable Months: I set it at 70%, because I want the traders to have a stable strategy that enables them to be profitable at least 2/3 of the time. 4 – Risk Score: I set it at 1-4 as I prefer lower risk level. The platform rates the traders based on the overall risk that they’re taking. It has an internal system that returns a rating from 1-10 with 1 being the lowest risk level and 10 the highest (read more). 5 – Weekly Drawdown: I set it at 10% max. 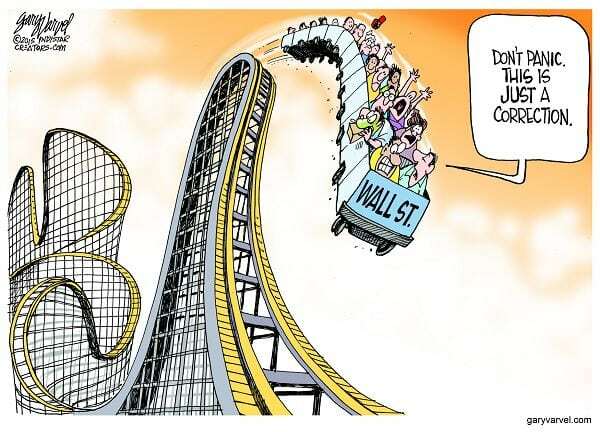 I don’t like traders that have wild swings in their portfolios. I think that 10% is the absolute maximum to use here. If traders have bigger drawdowns than that, I don’t want them in my portfolio. 6 – Trades: I set it at 50+. Why? Because fever than that, I think is too low. If they’ve only made under 50 trades per year, then I don’t think that they’re active traders. I could be that they’ve made a few good trades and are not trading actively anymore. That’s it. Everything else I leave at default settings. Now as we have a good list of potential traders to copy, I sort them by return (by how much they’ve made in the last 12 months). This gives me a decent list to start going over one by one. 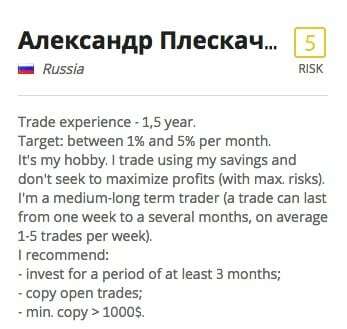 Whenever I see a profile that suits my acceptable risk criteria, I allocate 5% of my capital to the trader. So in total I usually have 20 traders that I copy at a given time. This reduces my risk per trader down to 5%. Meaning that if one of them loses 100% of their capital, I would lose 5%. Losing all their capital is unlikely (provided that you’ve done the manual check), but it is advisable to still do proper diversification among the traders you’re going to copy. 1 – Monthly performance history: I want the traders to have had steady results. I try to avoid people that have had a few massively successful months along with mostly poor results. This may indicate that they’ve hit a few lucky trades and that their future results may be much lower. Like this guy Alex from Russia. He has had super steady results since May 2016. 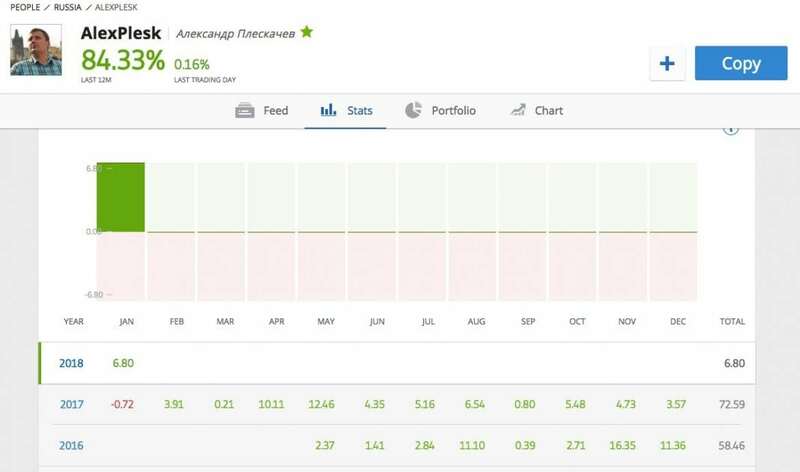 Only one losing month with -0.72% return, while managing to make over 84% in the last 12 months. If 84% seems too low for you, just increase the level of risk. As I’m looking for low risk traders, 84% is a very good result. 2 – Max drawdowns: what interest me is how much is their maximum drawdown per day, week and year. I generally like to see that the numbers are 5%, 10% and 20% respectively. Anything above that, I’m not OK with. In regards to this particular trader, I like that his yearly maximum drawdown is only 5.5%, while his annual return is at 80%+. That amounts to a really good risk/reward ratio. 3 – Trading stats: Average profit and loss are somewhat important metrics to monitor. In general, it is good if the average profit is larger than the average loss. However, if the specific trader’s profitability ratio is well above 50%, avg. loss could be slightly higher while the trader is still profitable. It really depends on the strategy. So all in all, this trader seems to have a solid strategy with a high profitability ratio. I can also see that he mostly trades in stocks, but also dabbles in other instruments as well. 4 – Additional stats: These are also just good to know. I like to look at how active the trader is. This guy seems to make 20 trades per week or 4 trades per day. So he is fairly active, but doesn’t trade all the time. The fever trades they make the less trading cost you will have to pay as a copier. Holding period is also interesting to see. 1 month is a rather long period. It seems that he is more of a swing trader than a day trader. Profitable weeks shows consistency on a weekly basis. Above 70% is a very good number indicating strong consistency. 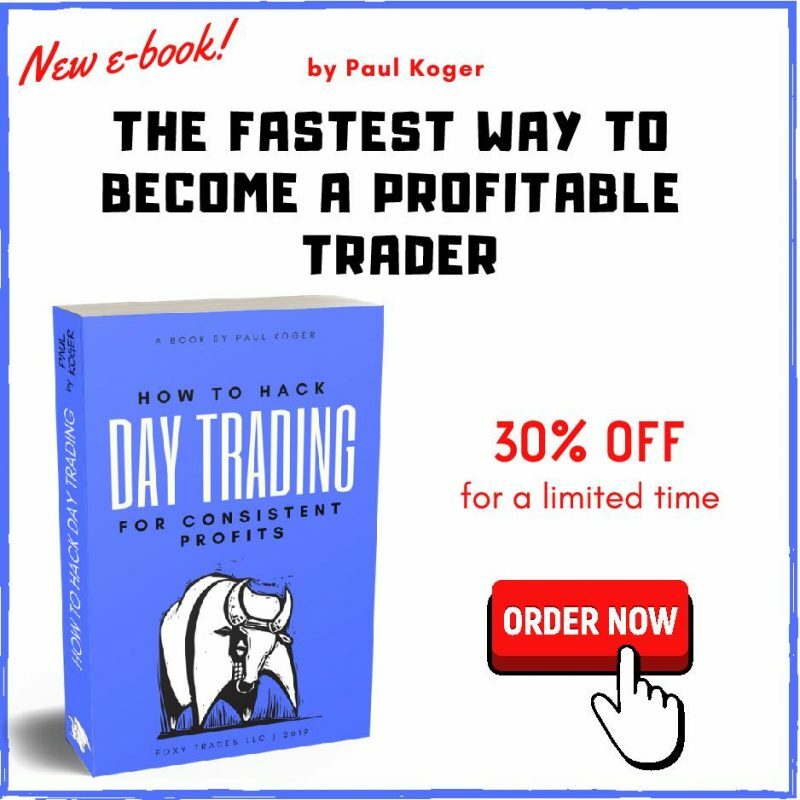 5 – The trader’s own information: When you click on the specific trader’s feed, you will see on the upright corner, what they’ve said about themselves and their trading strategies. In Alex’s case, he shares a few characteristics of his trading style and that he has 1.5 years of experience. He also has a few recommendations to the people that are interested in following him. That is some useful information to take into consideration. PS! The risk level 5 is the result of the last 7 days, his average annual risk rate is still 4. Now as I told you before, I usually share my capital among 20 people. The more you diversify, the smaller your risk is to any single traders’ results. In my scan, I found the 20 people with last 12-months results ranging from 50%-84%. Now if they continue to be successful, this would mean that I am likely to make at least 50% in 2018 as well. I know that past performance is not indicative of future results, but for most people, these are significantly higher odds of success compared to if they were to trade on their own. Good luck with your trading ventures! 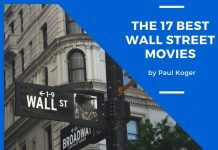 How do you get on etoro? I just signed up and it says not available in the US yet. Unfortunately they are not currently open to customers from the US. first of all thank you very much for sharing all valuable information. my question is how much eToro charge one for copy trade. appriciate if you explain with an example.